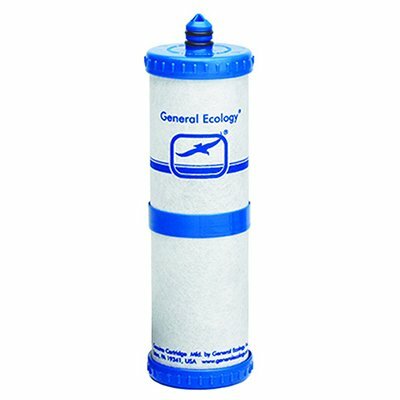 General Ecology manufactures point of use drinking water purification systems. 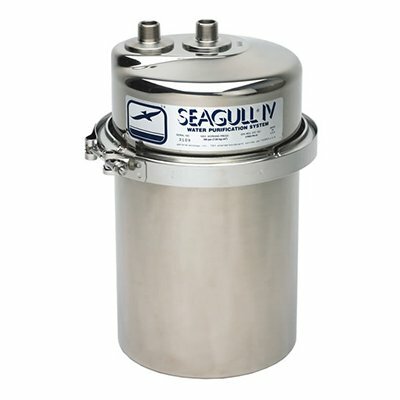 The unique structured matrix technology allows the design to be compact, lightweight, and reliable in removing many unwanted waterborne contaminants while leaving in dissolved minerals. 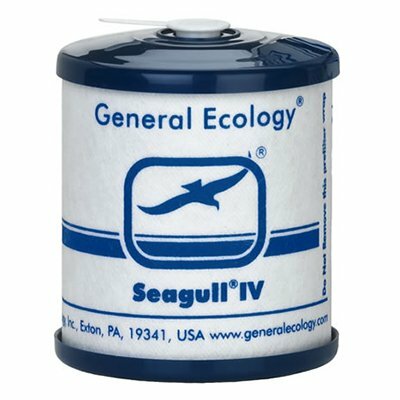 The Seagull product range include the well known Seagull IV and nature pure brand names. 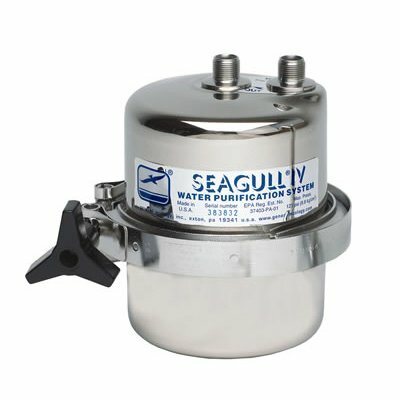 It can suit many residential, marine, motor home and portable applications. 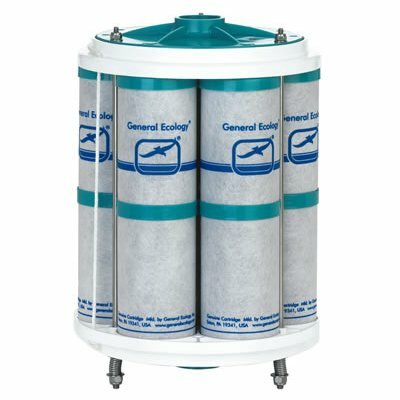 Used by large airlines for safe drinking water on board aircraft. 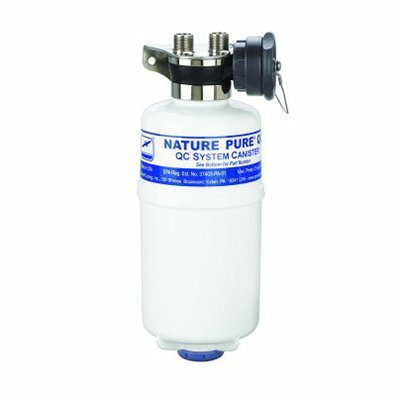 Recommended in publications of leading magazines for boats, campers and caravans. Independent test reports from EPA standard, the protocol of microbiological filters in the field of bacterium, cyst, virus, etc. 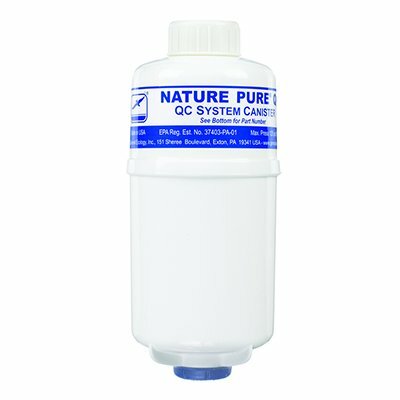 How the Structured Matrix purifies your water without using chemicals! 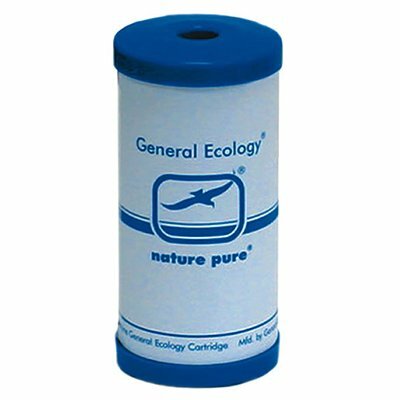 Physically removes disease bacteria, pathogenic cysts like Giardia, Cryptosporidia, and other specific parasites and debris down to 0.1 microns (0.4 absolute). 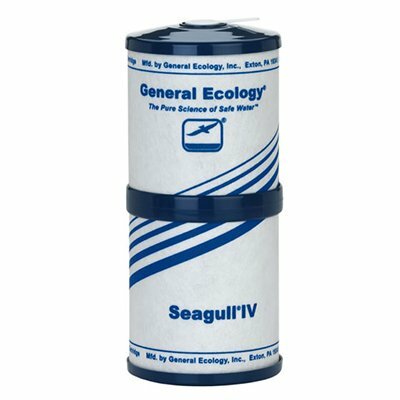 Removing the pathogens also removes the disease toxins they contain and is far more superior to “poisoning” organisms with pesticides and allowing the pathogen residue, toxins and pesticides to remain in the water to be consumed. We know that health, when drinking water, is of the upmost importance wherever you are and especially when you’re travelling via boat, whether it’s on a river, canal or at sea. 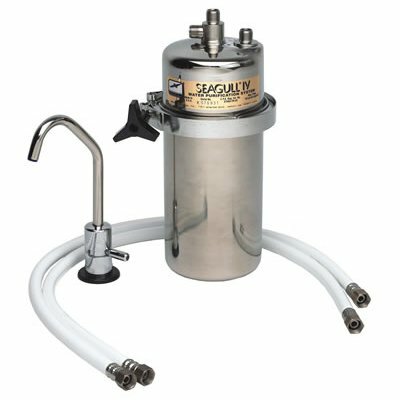 That’s why we supply market leading water purification products for boats, so you can have the benefit of delicious pure drinking water even when you’re not on land. 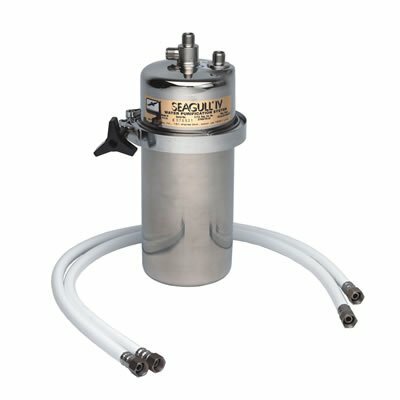 featuring stainless steel pressure vessels, quick and easy high pressure connection lines, structured matrix cartridges and mounting brackets. 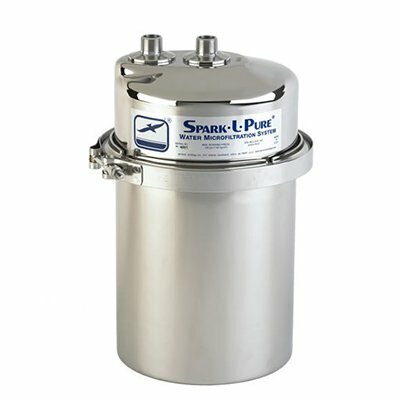 eliminate the need for traditional pressure vessel “housings”. We understand that when you are travelling in your motorhome, space is often scarce and usually taken up by clothes, food and drink. 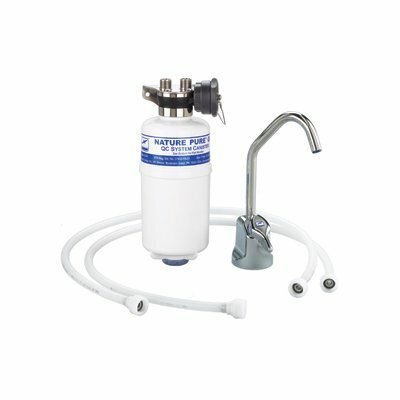 However with our water purification systems for motorhomes you can save on space as well as giving yourself delicious, pure drinking water while you’re on your travels. 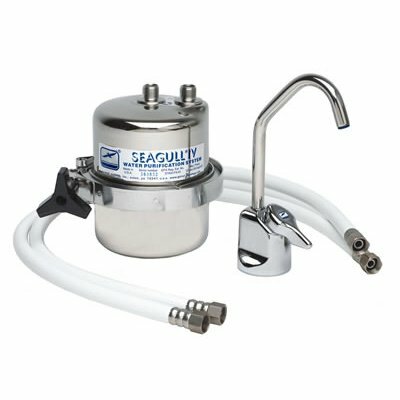 pre-filters fresh water from the sea or river, combining with your Seagull IV system to provide delectable drinking water that tastes far better than anything you’ll buy or get from a water bottle. 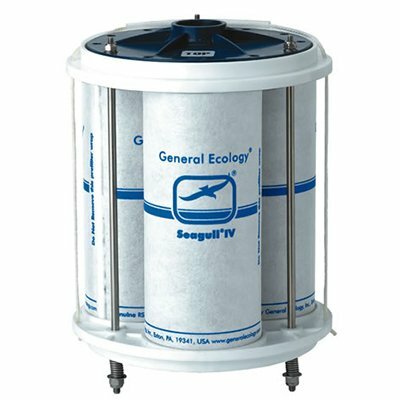 Please get in contact if you would like to know more about the General Ecology Water Purifier Range. You can send a message to us using the form below.